Reverend Canon Jenny Wigley, Rector of the Parish of Radyr, retired in July and since then the Parish has been going through the process of selecting a new Priest in Charge. 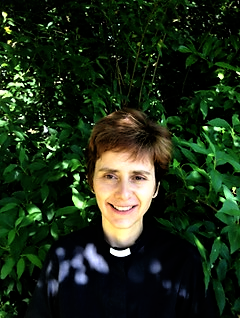 We are delighted to report that Reverend Vicki Burrows has been appointed and will take up her post towards the end of February 2019. Full details can be found in the announcement on the Parish Website.